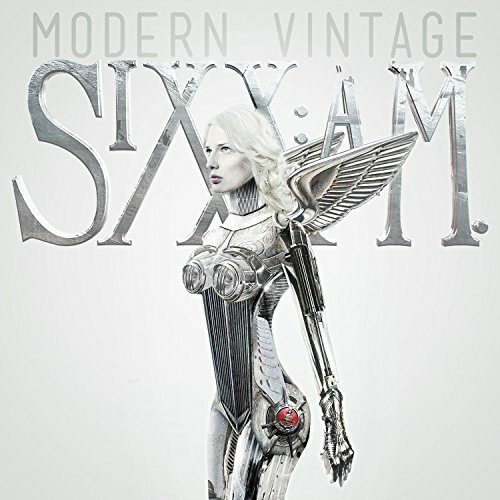 Sixx:A.M featuring the trio of Nikki Sixx (Motley Crue), DJ Ashba (Beautiful Creatures Guns 'N Roses) and singer James Michael have a new album due to drop October 7th. The band have released a single from the album entitled 'Drive'...yep The Cars classic. An interesting and brave choice. Not only is the song a classic but it will be forever linked to the 1985 Live Aid concert. The band have released an audio stream / video of the track so check it out below.